A Japanese regulatory working group focussing on cryptocurrencies has suggested exchanges should not be “allowed” to trade certain altcoins including Dash and Monero. 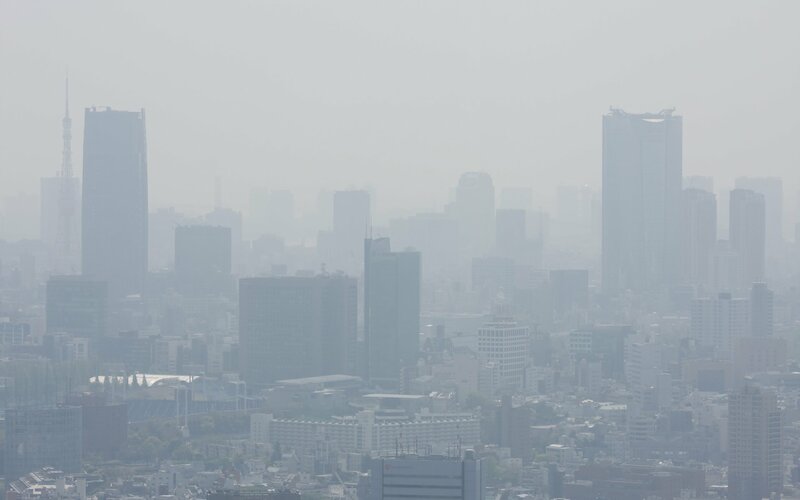 As Forbes reports citing a meeting of the group, which consists of industry experts organized by Japan’s regulator the Financial Services Authority (FSA), the anonymity options such altcoins present could be grounds to banish them from the country’s burgeoning exchange sector. “It should be seriously discussed as to whether any registered cryptocurrency exchange should be allowed to use such currencies,” an unnamed member said April 10. Japan is pressing ahead with cryptocurrency exchange licensing after a cleanout of prospective applicants following Coincheck’s $530 million hack in January. 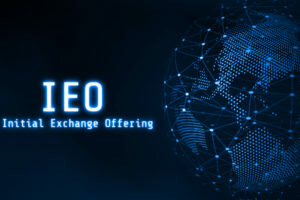 Some exchanges closed due to not being able to comply with requirements, while others were sanctioned due to insufficient security policies. While major corporations are nonetheless lining up to enter the market, regulators now appear to be taking a more conservative stance on what that market should ultimately offer consumers. 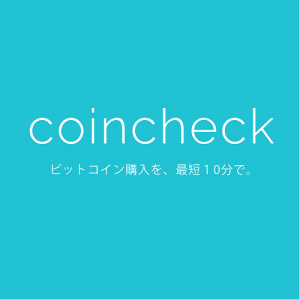 Coincheck, which has faced strict FSA supervision since the hack, will no longer offer XMR trading, local news outlets reported last month. While Japan once made headlines for being the world’s number one exchange venue by trade volume, most volume now passes through Malta, Bitcoinist reports, while the UK has the largest number of legally registered exchanges. Meanwhile, those players who remain bullish about Japan’s future as a crypto trading hub continue to make strides in the regulatory sphere. Last week, it was announced that a combined effort to create a self-regulatory body had finally got off the ground in the form of the Japanese Cryptocurrency Exchange Association (JCEA). 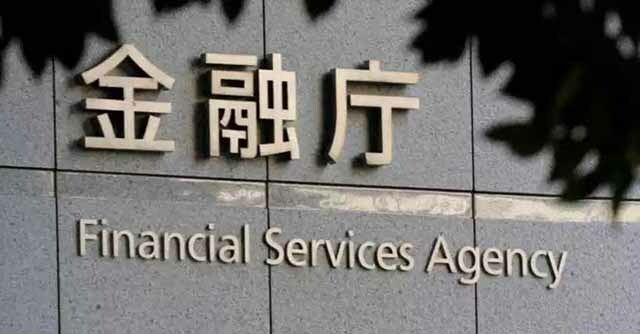 According to chairman Taizen Okuyama, who is also president and CEO of forex firm Money Partners, the cross-industry body will offer assistance to exchanges which have so far been unable to comply with the FSA. 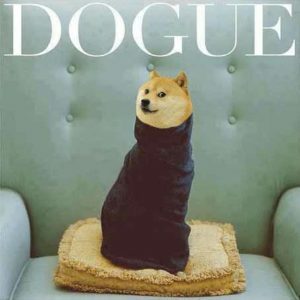 “I would like to create a situation where I can give advice to [unlicensed exchanges] – the development of the industry as a whole is important,” he told local news outlet Asahi Shimbun April 24. What do you think about the potential for certain altcoins to be dropped from Japanese exchanges? Let us know in the comments section below!